CHECHESMITHNATION : Who Rocked This Ankara Print Short And Jacket Better? 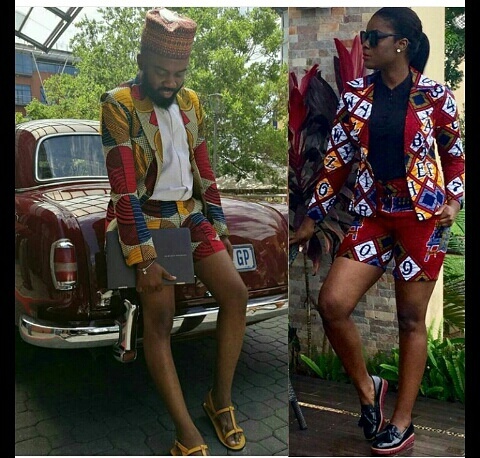 Who Rocked This Ankara Print Short And Jacket Better? Same style face-off is between Blogger Noble Igwe and Fashionista Miss Busola.